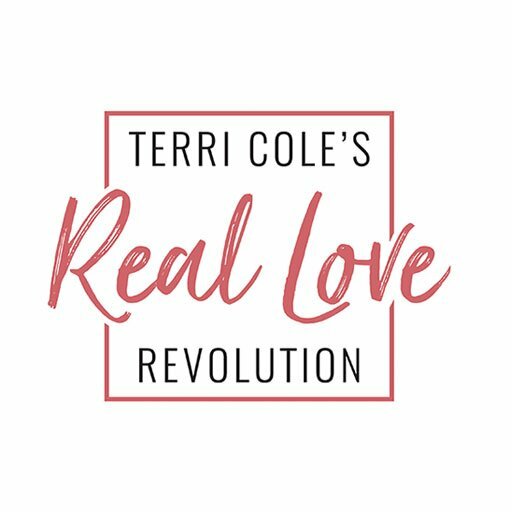 Become a part of our powerful community of Real Love Revolutionaries! 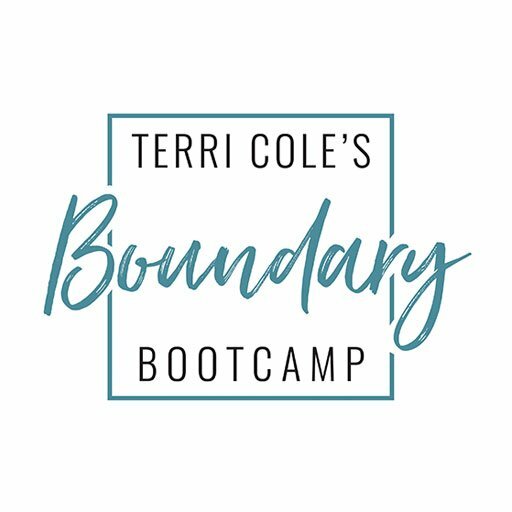 Terri Cole is a New York-based licensed psychotherapist, relationship expert and founder of Terri Cole’s Real Love Revolution™ & Terri Cole’s Boundary Bootcamp™. 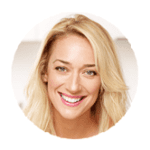 For two decades, Terri has worked with some of the world’s most well-known personalities from international pop stars, athletes, TV personalities to thought-leaders and Fortune 500 CEOs. 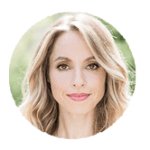 She empowers over one hundred thousand women weekly through her platform and online community. 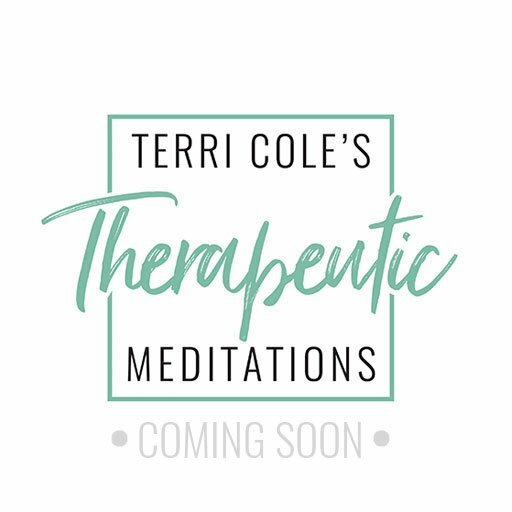 Terri’s strategies combine practical psychology, eastern mindfulness practices plus harnessing the power of intention to create positive, sustainable change i.e.  true transformation. 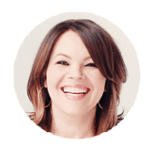 She has been featured as an expert therapist and master life coach on A&E’s Monster In-Laws, TED X, The Lisa Oz Show, Real Housewives among many others.